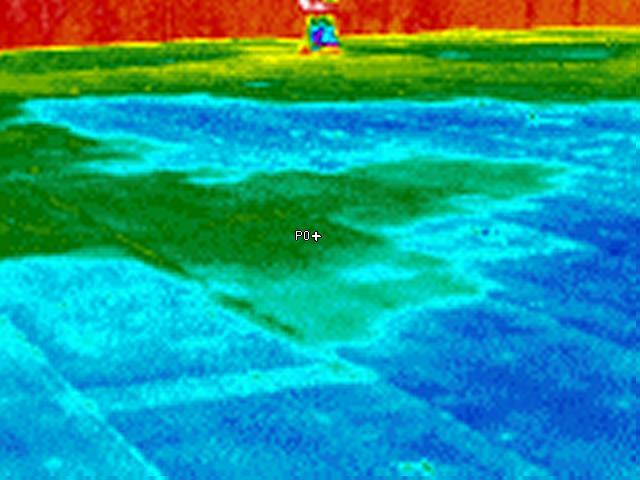 Infrared Inspections & Imaging, Inc. Is A Building Diagnostic Service That Uses Thermal Imaging To Locate Potential Problems. 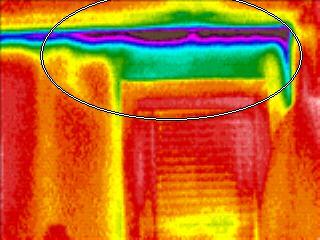 This Is A Non-Destructive, Non-Contact Maintenance Process That Can Locate Problems Before They Become Serious. 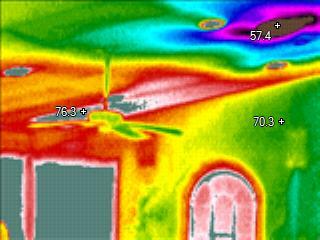 Locating These Problems Before They Become Serious Can Save Time, Energy And Money. 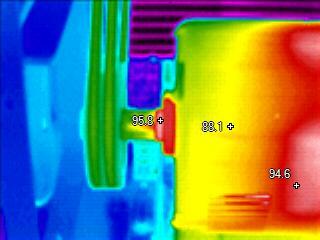 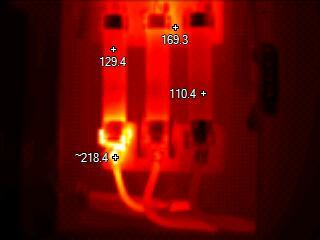 FOR MORE INFORMATION EMAIL INFRARED INSPECTIONS & IMAGING, INC.